EPS Cables provide the lines of communication for Campagnolo's electronic shifting system. This version of the EPS Cable Kit is required for mounting the Campagnolo EPS power unit beneath the bottom bracket shell. This means the Under BB Kit requires the Non-Standard Power Unit Holder (sold separately) and only works on frames with EPS specific mounts designed for under the BB cable routing. 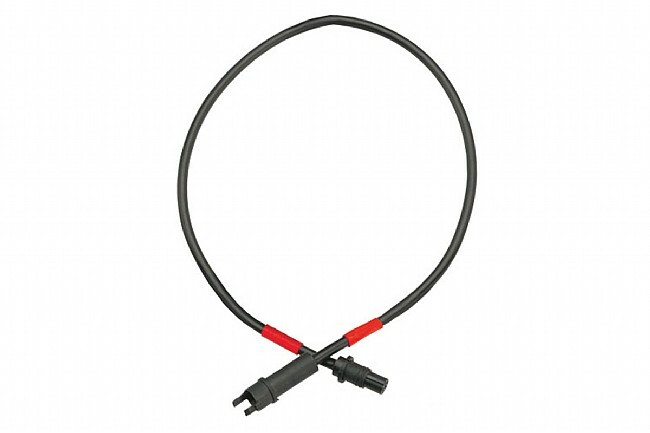 Like all Campagnolo's EPS wires, the Under BB Cables are completely waterproof for all-weather performance.